This is one of my all time favorites! 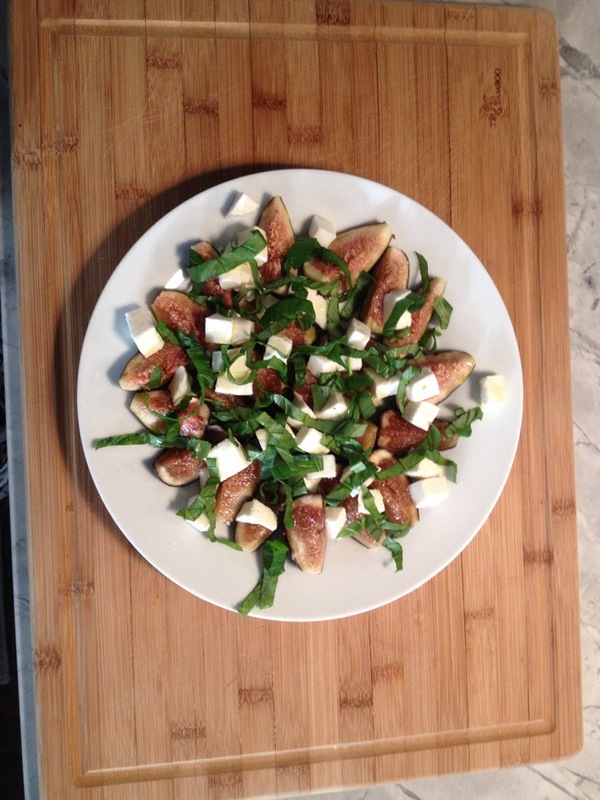 Figs with mozzarella cheese and basil! Just sprinkle with a little salt, drizzle with some good extra virgin olive oil and your ready to go!